PIC: The sun rises at Cleveland as my flight lands. 7:30 here=4:30am at home. 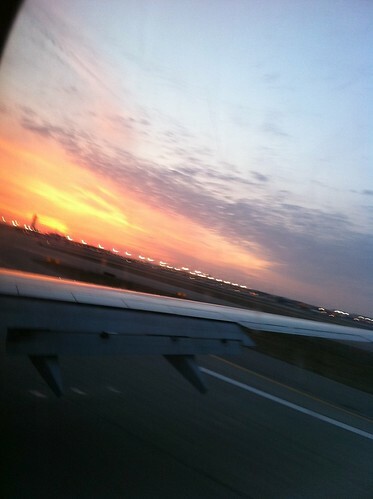 PIC: The sun rises at Cleveland as my flight lands. 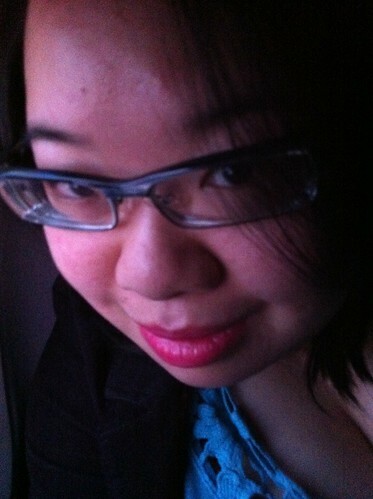 7:30 here=4:30am at home., originally uploaded by @jozjozjoz. Pecked out on my iPhone. Sorry for any typos. PIC: Joz about to land in CLE. I think I got an hour of sleep. PIC: Joz about to land in CLE. I think I got an hour of sleep., originally uploaded by @jozjozjoz. Smiling because it was a safe flight. The jozjozjoz.com archives for Sunday, March 20th, 2011.